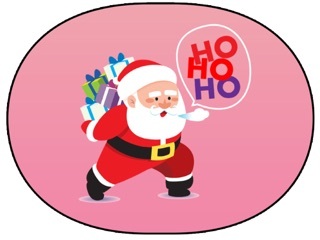 Snow Effect Photo Editor is an application which actually set your photo into a new amazing frames with Snowfall Effects. 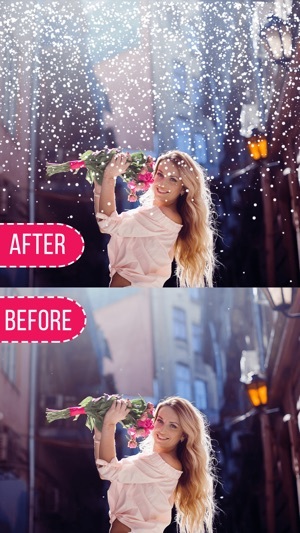 ¤ 50+ effects - Apply impacts to make photograph much more excellent. 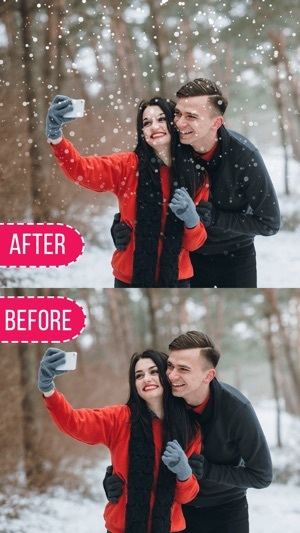 Snow Effect Photo Editor gives your photos many fantastic effects that makes your photos unique and with an amazing style! 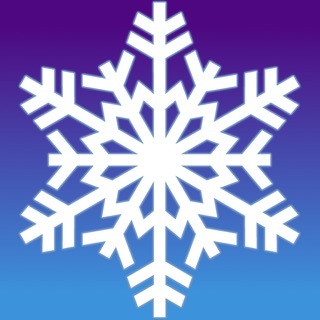 Get “Snow Effect Photo Editor” this season and enjoy it. Don’t forget to rate and review it. - No internet connections are requiring. 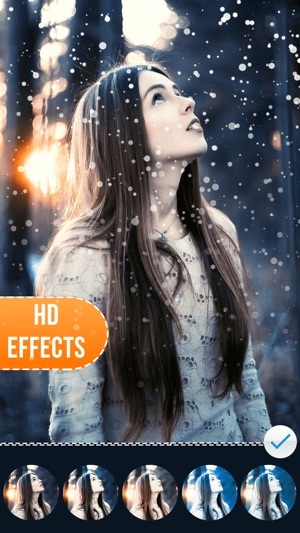 Snow Effect Photo Editor is completely free download. Cheesy fake snow app don’t bother. It forces you to crop your picture and doesn’t let you adjust the location or opacity of the snow which really makes it look super fake.